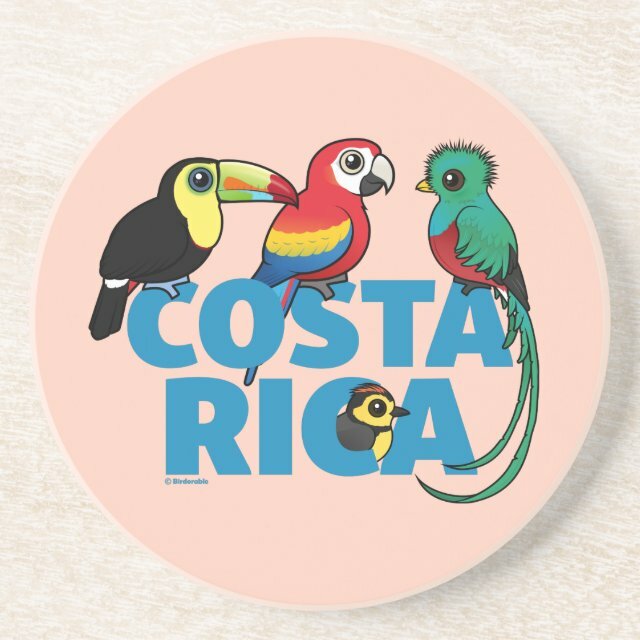 Decorate your home with custom drink coasters! Simple, yet substantial, these coasters will look great in any room in your house. Made to keep your tables scratch-free, our custom sandstone coasters have a cork backing, so you can use them on any surface.